More correctly, first recorded being used which is not the same thing at all. Langstroth only patented the vertically modular hive with removable frames in 1852. Please cut me some slack Langstroth users … the majority of the readers of this site probably use National hives. I could have specified ‘rectangular’ as a square is simply a form of rectangle in which the adjacent sides are the same length … but that would have confused National hive users. Beekeeping, a global pastime confounded by incompatible equipment. 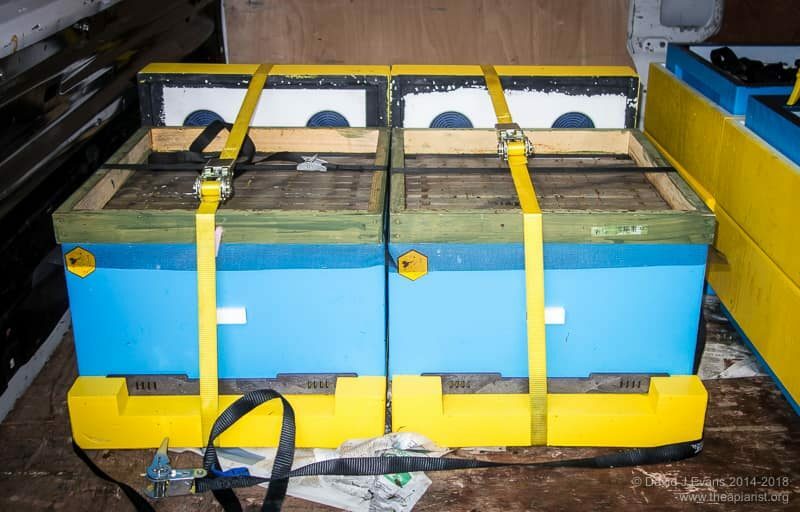 In fairness to Thorne’s, who make the eke linked at the start of this sentence (which costs an eye-watering £23.50), this includes frame runners and sits neatly and securely on top of a conventional brood box. It’s more than a temporary addition to the hive. 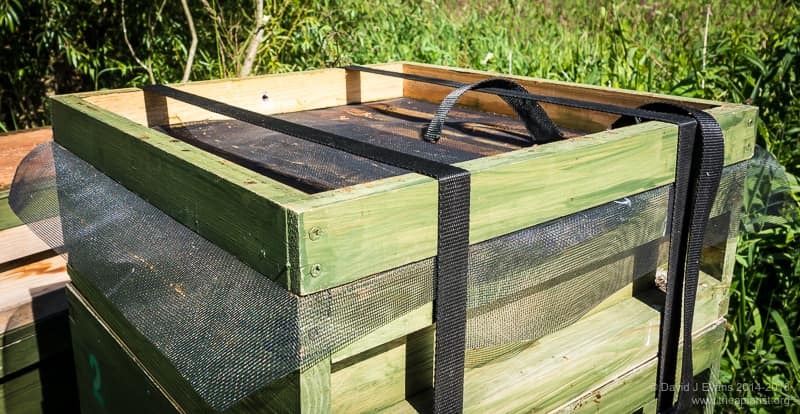 However, for just a couple of pounds more you can buy a 14 x 12 cedar flat-packed brood box … even less temporary and even more secure. These are the finished dimensions of the planed softwood, which was probably sold as being a little bit larger all round just to confuse amateur DIYers. 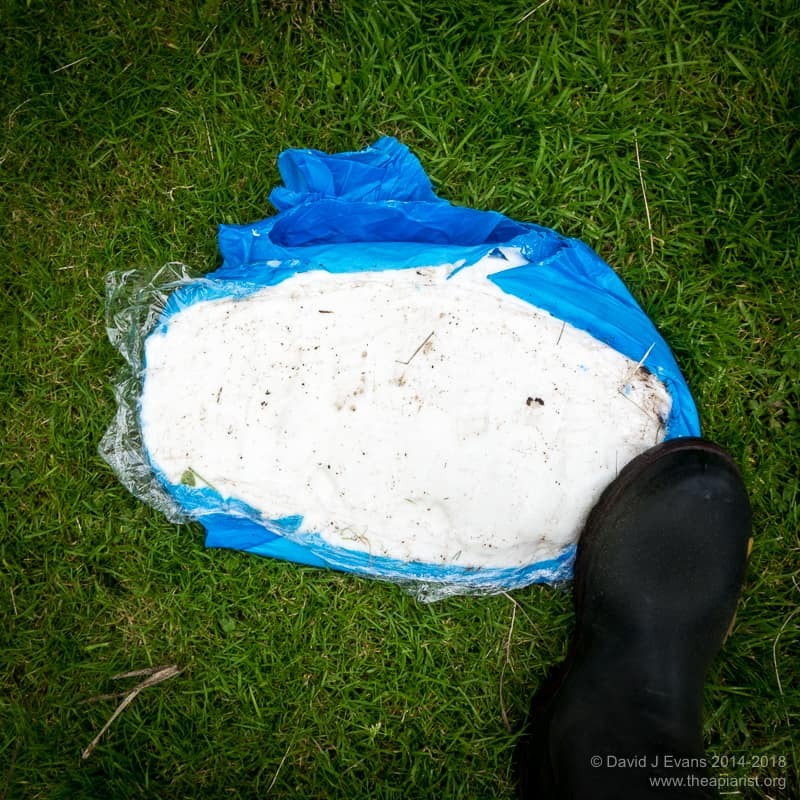 For new readers, I’d recommend reading up on when to treat colonies with miticides in the autumn and a previous post on feeding, which explains why I use fondant in the autumn. 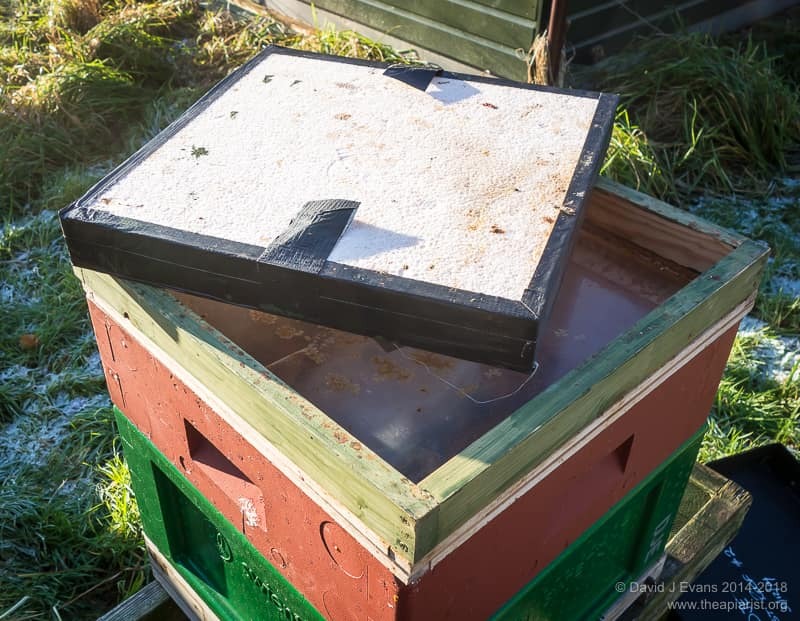 This is marginally less convenient as you have to remove the roof and crownboard first, but in midwinter this rarely disturbs the bees and is preferable to melting the poly. 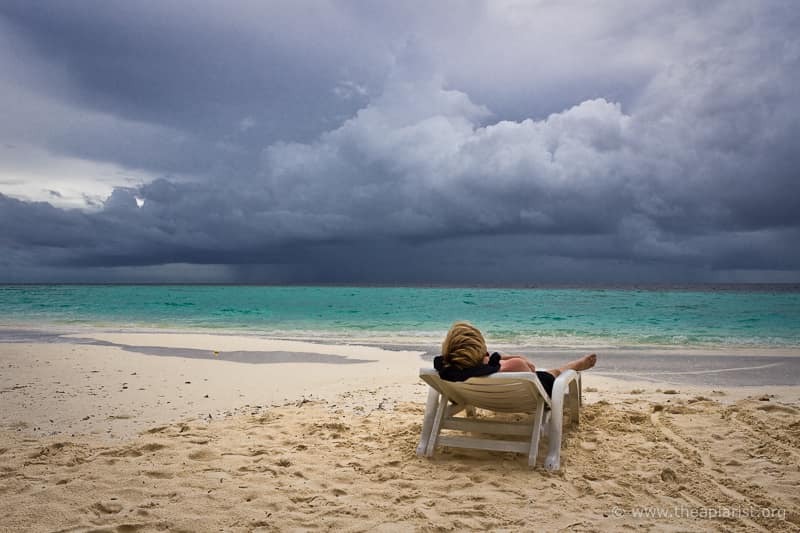 A better solution altogether is to use wooden floors, modified with a suitably-sized hole to deliver the vapour. Yes … I know they should all be the same depth and dimensions, but is your equipment truly that compatible and interchangeable? I know mine isn’t. 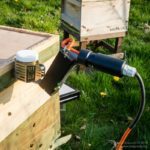 I also find a good supply of simple ekes, exactly the same as yours but Langstroth size, are invaluable in all sorts of ways. I’m also not a fan of cedar woodware. 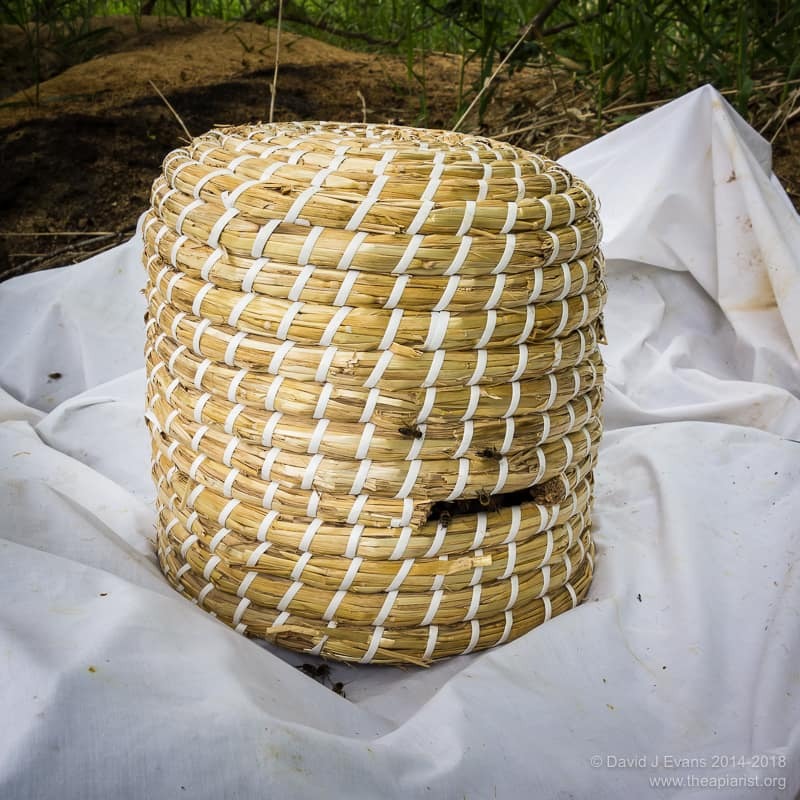 There’s nothing wrong with it but it annoys me the way hive makers play to fears about anything else not being durable or in some way inferior. My hives have always been painted softwood and often made from second-grade wood. 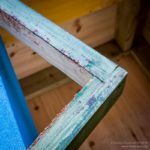 The outside gets a good coat (or several) of exterior acrylic paint, which is now very long-lasting and I’ve not lost a hive to rot over the past 18 years. Hot wax dipping is probably even better but is not for the amateur. Most of mine are now in Sweinty or Abelo poly hives. I’ve got stacks (literally) of cedar boxes still and only use cedar in the bee shed. I like the weight (or lack of it) of cedar and love the smell of new boxes. I’ve never used softwood boxes, but did make some plywood ones several years ago that soon succumbed to the weather and delaminated. However, I only ever used wood preservative, not paint, which was probably a mistake. They were also too heavy. Made up some ekes- thanks for the tip! Also made up some £2 floors look good , even if they only last 3-4 years better than buying. Now I just need a really simple lid (and cheap) design…. Correx makes great roofs. I’ve been using them for a few years and they provide all the waterproofing you need. Don’t stand a hot smoker on them and remember that they can blow away … I reckon they cost me about £1.50 each. 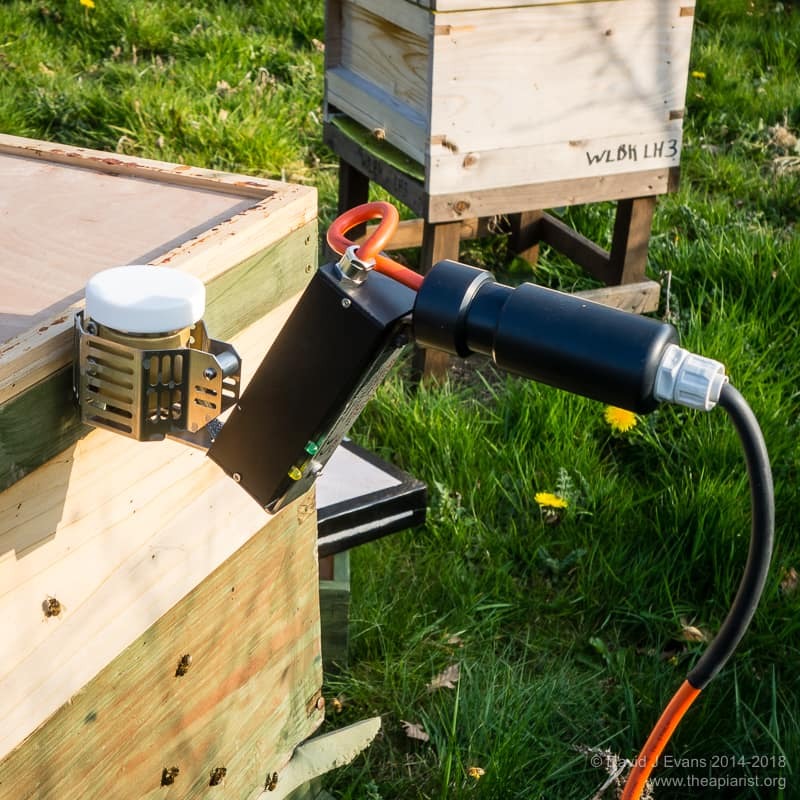 Even if you want something more robust for hives – for example to use upturned to stand broods or supers on – they’re useful to cover unused stacks of boxes or to stop drips when transporting supers for extraction.